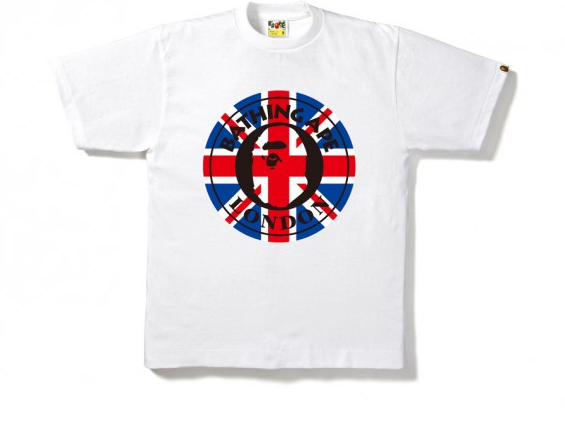 With today marking the 'official' kickoff of the 2012 Olympics and Opening Ceremonies - figured we had to lead it off another Olympic inspired shirt - this time from Bathing Ape. I'd give you a link, but why front - you know its sold out already. Go USA! Make sure and check out the Olympics tag for all Olympic related posts - I have a feeling there are going to be quite a few of them!